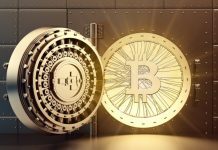 Huobi announced recently that it has officially launched a trading platform to offer over 100 cryptocurrencies in 208 markets, which include 98 BTC, 77 ETH, and 33USDT markets in South Korea. The exchange, which is based in Beijing, also has the investor protection fund to cover any cases of losses caused by other parties beyond the investor’s control. 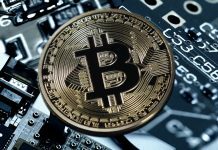 The cryptocurrencies offered in the South Korean market will comprise of Bitcoin, Ethereum, Litecoin, Ripple, Tron and much more to give the investors opportunities to diversify their crypto assets. 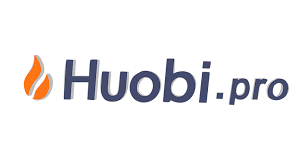 Huobi was one of the leading digital currency exchanges in China before its operations were banned by the regulators during the clamp down of ICOs in September last year. The exchange relocated its operations in other countries including Singapore, Japan and South Korea. The platform has promised to offer safe and reliable trading services to take advantage of the newly opened of the Korean Won market. The company will also offer various professional services including the charts, APIs and real-time arcade windows. The platform is capable of transacting more than 2 million orders per second. Furthermore, the exchange is also connected to other global exchanges located in selected crypto markets including Hong Kong, Korea, Singapore, China, Japan and US and plans are underway to expand the links in the near future. According to the data from Coinmarketcap, Huobi is currectly the leading exchange globally basing on the trade volume. The exchange has opted to refocus its provisions on the overseas markets with plans underway to launch operations in the US market soon. However, the South Korean crypto-asset market offers both the promises and contradictions. For instance, the country has the largest cryptocurrency customer base taking after the US and Japan but the future of the market could be interrupted by the ongoing government interference. 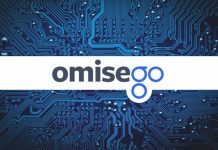 The market also has numerous crypto exchanges. In December last year, the Korean government closed down all the anonymous crypto trading and in the beginning of this year, more than 200,000 citizens in South Korea signed a petition against the claims of the national ban on the ICOs.